What: A network of festivals and cultural programmers who will engage artists, cities and audiences with a new approach on urban geographic and social landscapes and high quality art in public space, run by Procurarte and co-funded by the EU Creative Europe Programme. When: It run from June 2015 to March 2017. Where: Various locations around Europe. Why: Flâneur – New Urban Narratives is a network project based on an international partnership of some 20 organisations from 11 different countries. 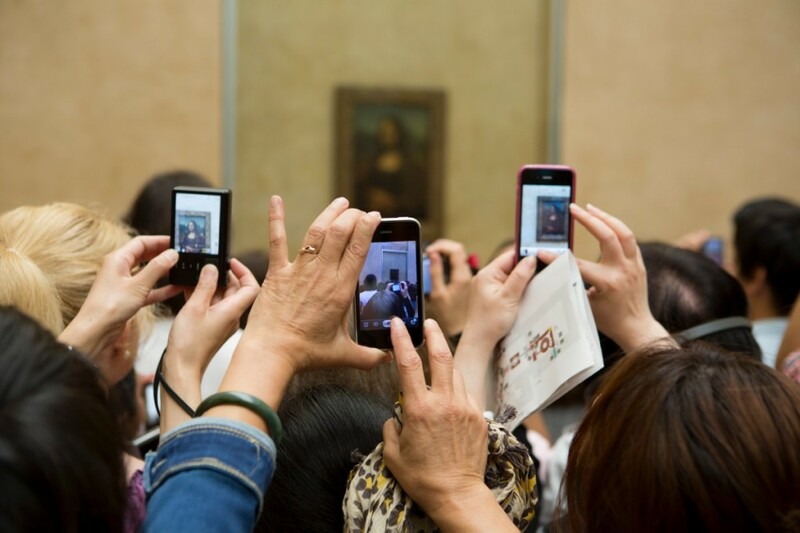 Its main purpose is to carry out artistic interventions in public spaces through contemporary photography. The Project encourages artists to create new interpretations of the urban terrain, having the concept of flâneur as a starting point and considering the physical context of the city as a social kaleidoscope in constant evolution. 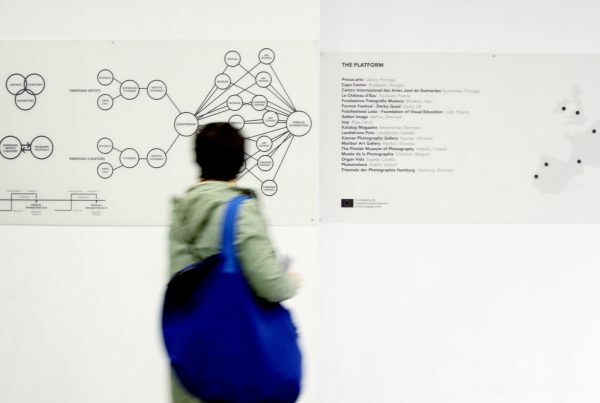 Besides the art projects and interventions in the public space, Flâneur is comprised of several other dimensions brought to light in workshops, masterclasses, artistic residences, creative camps and conferences – initiatives intended to foster a critical analysis of contemporary photography and contribute to a discussion about the public space as a social territory. During its two year span, Flâneur will be represented in the 13 partner cities. 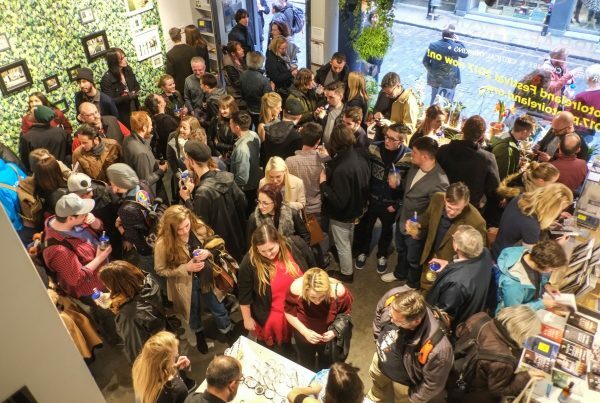 The artwork is created by photographers invited to pursue artistic residences in each city, as well as local photographers, thus mixing outside and inside point of views, and it’s further complemented by the artwork produced in ateliers open to local residents. The work created in all these cities is presented in photo exhibitions in public spaces, bringing to the squares, parks and streets pieces of artwork, which would normally be enclosed in museums and galleries. It’s, at the same time, a process of deconstruction and democratisation of art enjoyment, sharing it with a heterogeneous audience. The exhibition display, based on modular backlit structures, allows for a specific design in each of the different spaces. The display itself becomes a replication of the city, open and accessible 24 hours a day. Flâneur generates a transversal overview of the different social dynamics which are the fabric of the urban territories. The peculiarity of this particular “portrait” is the fact that it’s produced by a broad and diverse group of creators, who, with a common theme, take a fresh look at the plurality of realities that define each urban space. Flâneur shares with the public these contemporary and plural views, inviting you to engage in your own flânerie around your own city and rediscovering it. 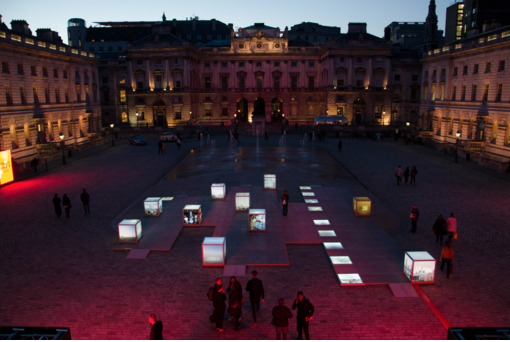 The work produced in the artistic residencies is exhibited in the public space (squares, parks and other places) of the partner cities, in Flâneur’s site specific display. 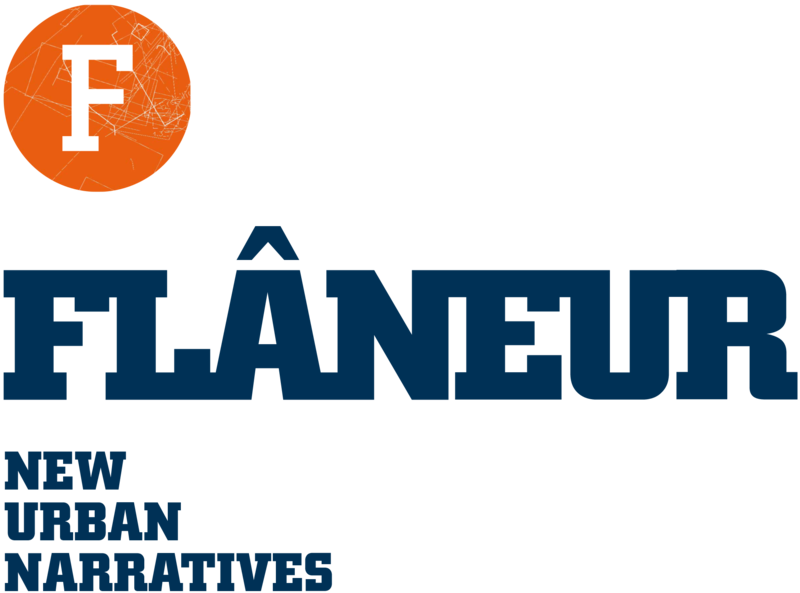 The International Conference “Flâneur – New Urban Narratives” held in Lisbon on the 12th and 13th May 2015, was the key moment of the programme. It provided a broad forum for exchanging ideas among the participants and launched Flâneur, both at national and international level. The papers and debates are now part of an important knowledge database which will allow the Project to continually expand throughout its two year life. The Masterclasses and ateliers are aimed at new photographers and local residents of the exhibition area. They encourage the creation of photographic narratives of the city or the neighbourhood, from an insider’s point of view. Blindwalks is a performative drift based on a blindfolded walk in the neighbourhood, accompanied by a guide, while photographing the tour. This activity promotes the interaction of the visiting public with the core ideas of Flâneur.